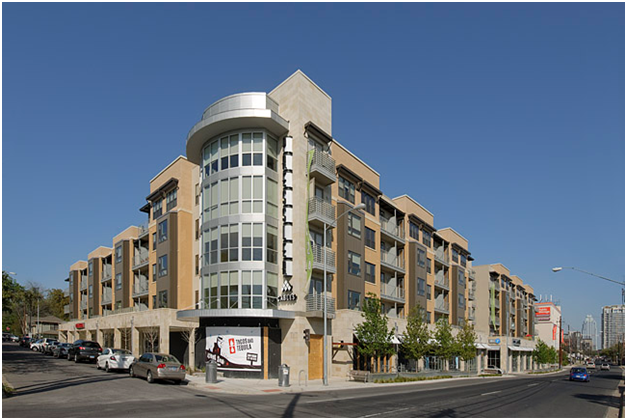 The community is centrally located near everything you need in the heart of Old West Austin. 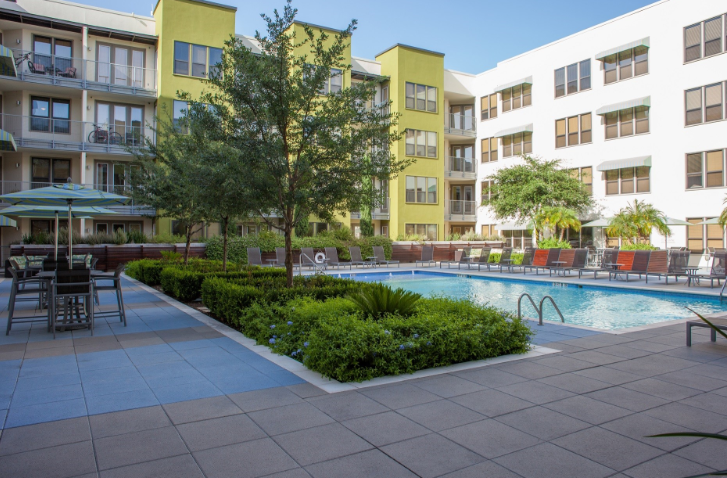 Just minutes from Downtown, Zilker Park, and Lady Bird Lake, experience all the conveniences of urban Austin with amenities to suit your lifestyle. 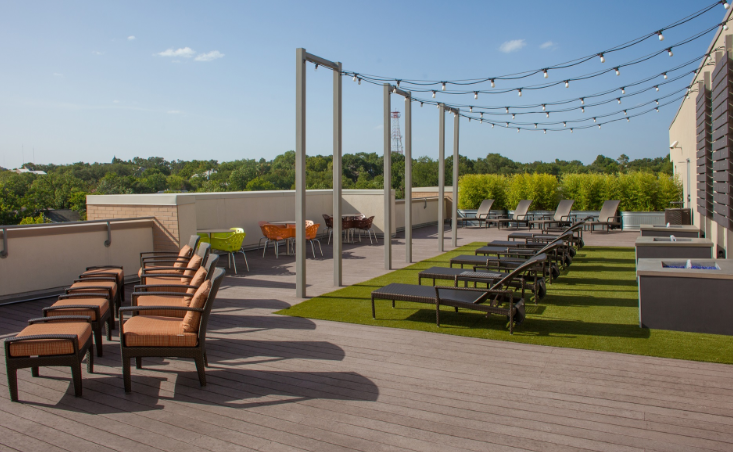 Boasting one of the largest pools in Downtown Austin, relax poolside or on the rooftop bamboo garden featuring complimentary WiFi.